The Mary Alice B was built at Duluth, Minnesota in 1931 for the Corps of Engineers as the “Quintus”. In 1962 she passed into private ownership and her name was changed. 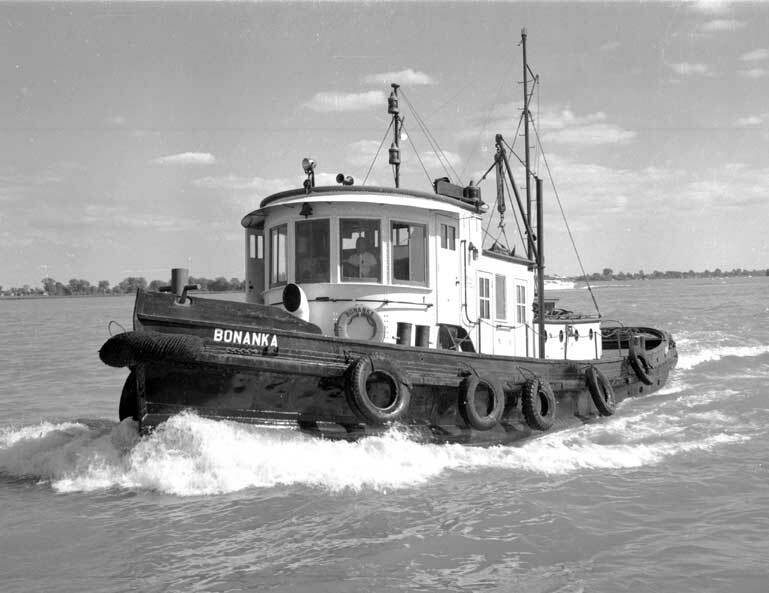 She was a fair sized working tugboat at 62 feet in length. She foundered off Port Sanilac September 5, 1975. She is upright and intact in 92 feet of water. Her wheelhouse with her wheel still in place can be penetrated.